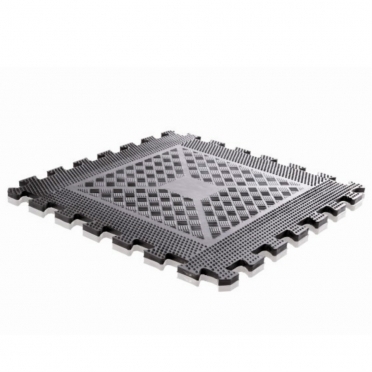 Designed and manufactured for workout intensity, comfort and value, this Body-Solid Protective Rubber Flooring offers a super heavy-duty solid rubber construction that absorbs the impact of free weights, home gyms, treadmills and kids rooms. 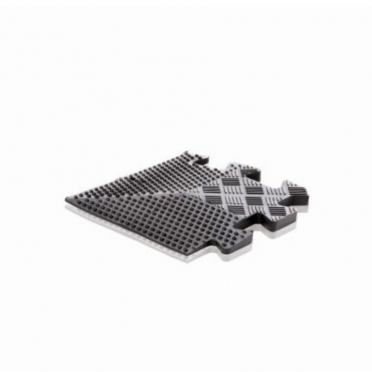 Rubber flooring ensures natural, secure footing for excellent traction and superior impact protection. These pads will not tear, split, stretch, crack, creep, wrinkle or shrink even under the most brutal conditions. Rubber flooring is a key component to any workout room or facility both to dampen sound and protect floors. 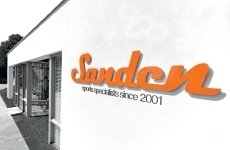 Body-Solid Interlocking flooring provide both of these benefits thanks to their high-quality Malaysian rubber. Easy to install, snapping edges make installing the flooring a breeze. 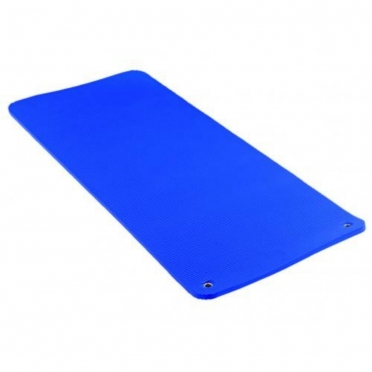 The Aerobic mat 180 cm blue LMX1221 is the professional mat for every fitness studio and gym! 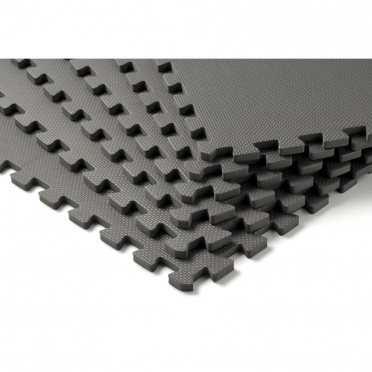 The mats are 180 cm long, have a comfortable thickness of 1.6 cm and come in two colours. The honeycomb structure and use of high quality materials means they are suitable for intensive commercial use (provided they are used correctly). The Aerobic mat features eyelets for easy and neat storage on a wall rack. 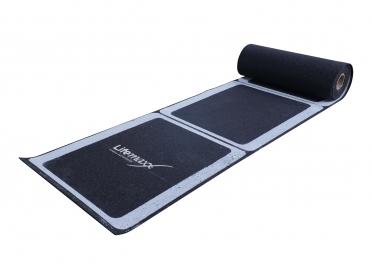 The Aerobic mat 180 cm black LMX1221 is the professional mat for every fitness studio and gym! 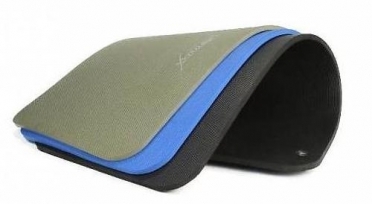 The Aerobic mat 140 cm green LMX1220 is the professional mat for every fitness studio and gym! 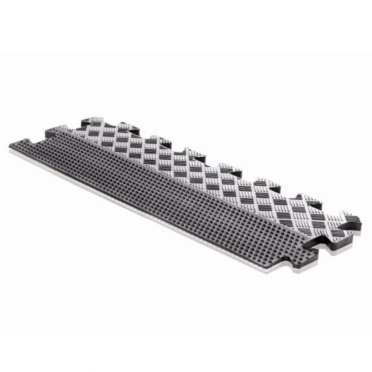 The mats are 140 cm long, have a comfortable thickness of 1.6 cm and come in three colours. 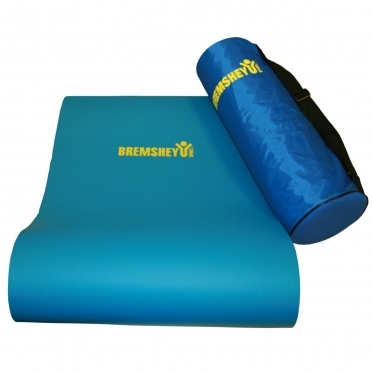 The Aerobic mat 140 cm blue LMX1220 is the professional mat for every fitness studio and gym! The Lifemaxx Rubber roll-out ladder LMX1277.1 is the ideal, easy-to-use speed ladder for Boot Camp, Functional Training, Small Group Training and Personal Training! The speed ladder is made from rubber that is easily rolled out and rolled up after use. The Rubber roll-out ladder is great on harder surfaces. 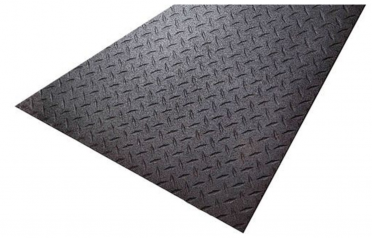 The anti-slip, high quality rubber surface prevents accidents from occurring. The Rubber roll-out ladder is suitable for intensive commercial use. The Lifemaxx Pilates/yoga mat 180cm is the professional mat for every fitness studio and gym! The mats are 180 cm long, have a comfortable thickness, can be rolled up and carried using the carrying straps supplied. The LMX1222 Pilates/yoga mat features eyelets for easy and neat storage on a wall rack. 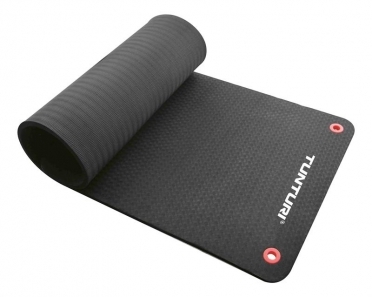 Tunturi NBR professional fitnessmat black 180cm 14TUSFU266, professional design with eyelets. 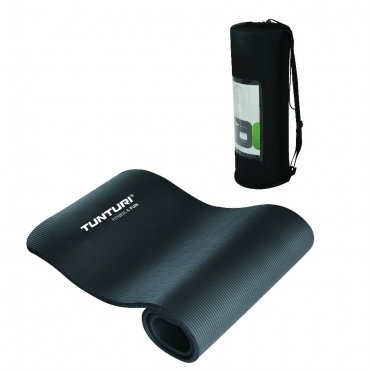 Tunturi NBR professional fitnessmat black 140cm 14TUSFU265, professional design with eyelets. 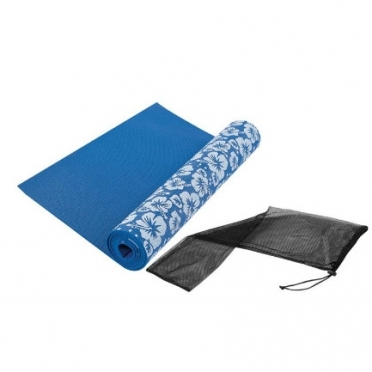 Tunturi NBR fitnessmat blue 14TUSFU133, foam with high volume space. 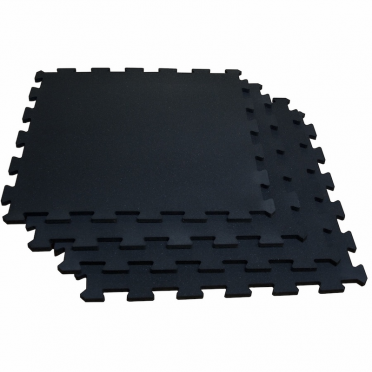 Tunturi NBR fitnessmat black 14TUSFU178, foam with high volume space. 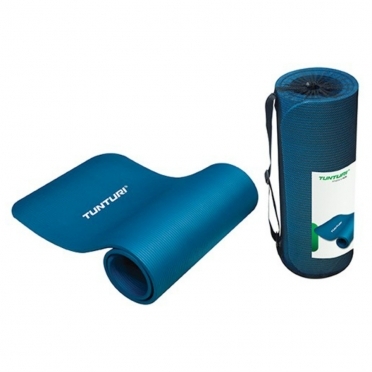 Tunturi NBR professional fitnessmat blue 140cm 14TUSFU125, professional design with eyelets. Tunturi NBR professional fitnessmat blue 180cm 14TUSFU126, professional design with eyelets. The Lifemaxx Rubber Corner LMX 1352 is made of high density rubber. 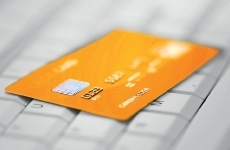 The Lifemaxx Rubber Edge LMX 1351 is made of high density rubber. The Lifemaxx Rubber floor LMX1350 is perfect for the Free Weights room! These high density rubber tiles with anti-slip surface relief to protect dumbbells, discs, equipment and underfloor. Bremshey Trainingsmat (08BRSFU133). Super comfortable, foam with high volume space, easy to clean.